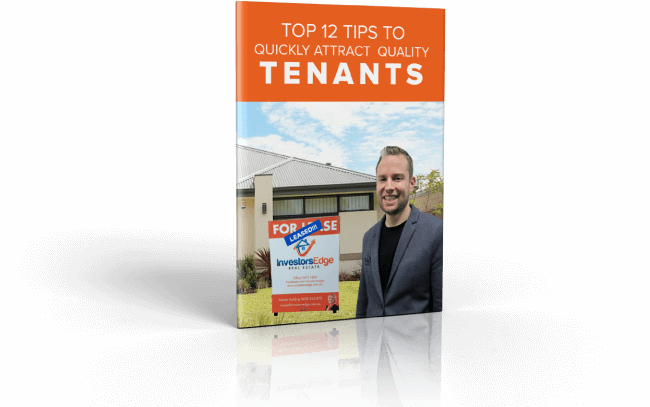 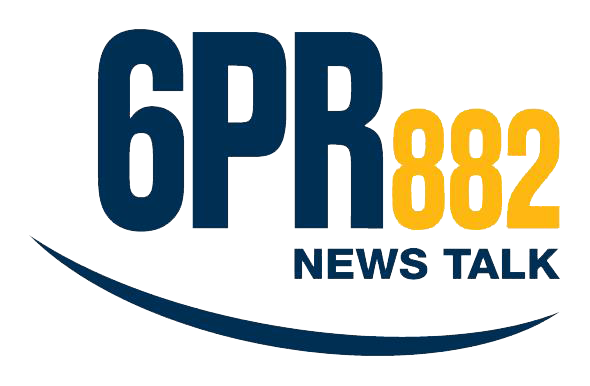 Get the latest Property Investment & Property Management Business Insights! 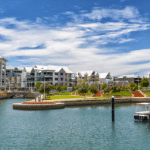 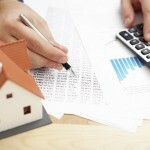 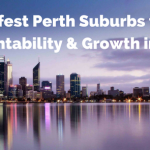 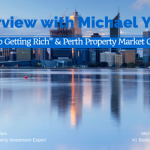 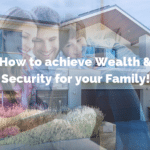 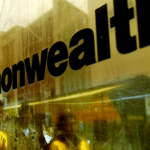 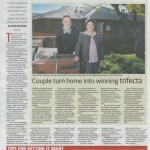 Where are the best opportunities to safely invest in the Perth Property Market. 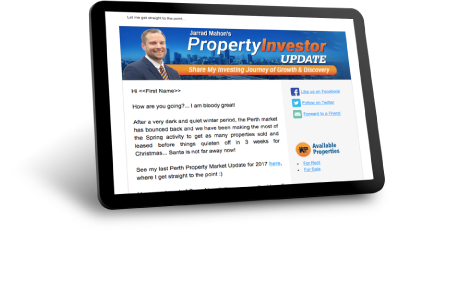 Current state of the Perth rental and sale markets- what is hot, what is not? 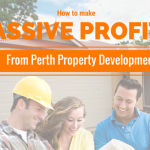 How to add value to a property through renovation, subdivision, building and development. 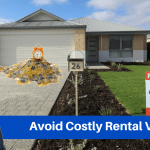 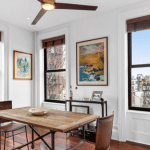 How to maximize the rental returns on your investment property. 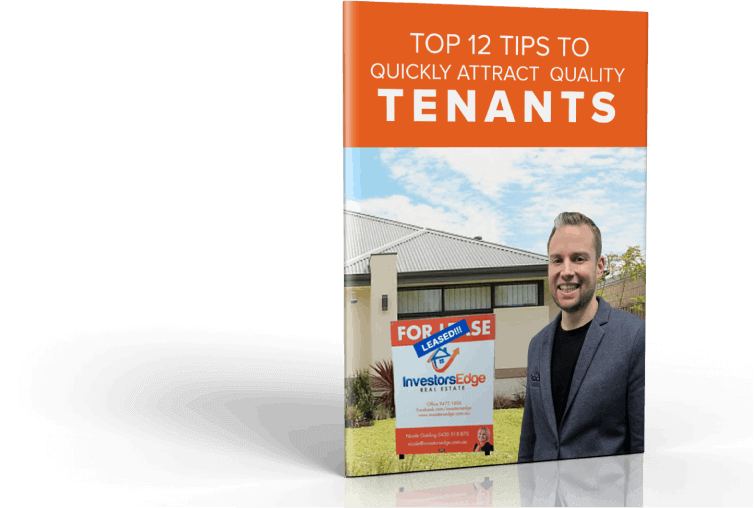 Property Management and Tenancy issues and how to. 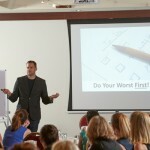 How to Supercharge by Systemising! 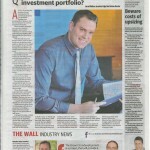 Attractive Business- What Investors Want! 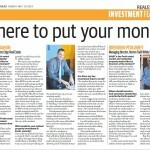 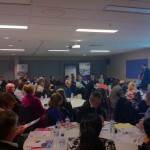 How property managers can “Think like a property investor”. 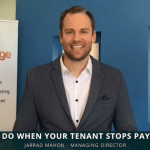 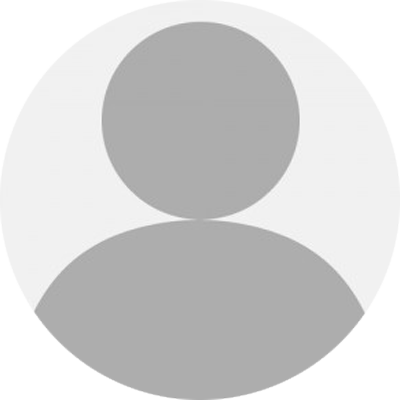 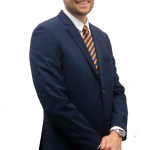 Please contact the Investors Edge office on 9472 1606 to discuss how Jarrad Mahon can get involved with your next event or story. 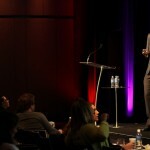 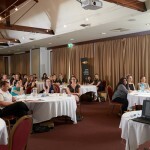 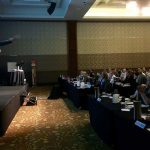 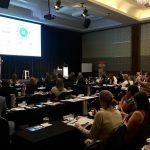 On stage presenting to an audience of 550 in Sydney. 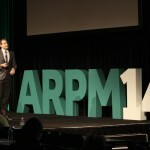 Jarrad speaking at the 2014 ARPM conference.